Help protect orcas in Russian waters! SHIFTING VALUES is engaging in an initiative to support the efforts by passionate students, researchers and conservationists to better understand and protect orcas and other marine life in Russian waters. Orcas need your support, too. Continuing our commitment to support the protection of orcas in the wild, a team arranged by SHIFTING VALUES will participate in the Vienna City Marathon to promote a crowd-funding initiative. 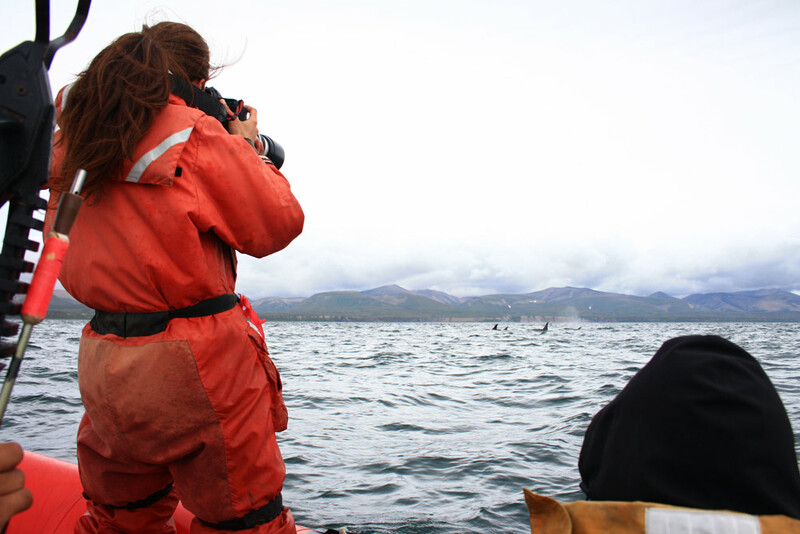 Under the banner #runningfororcas funds are raised to support the work by passionate students, researchers and conservationists to study orcas in the waters of Far East Russia. The running event takes place on Sunday, the 12th of April 2015. With your donation you can support orca conservation efforts as well as add motivation to the Team taking on the challenge to cover the whole (42+ km) and for some half (21+ km) marathon distance.